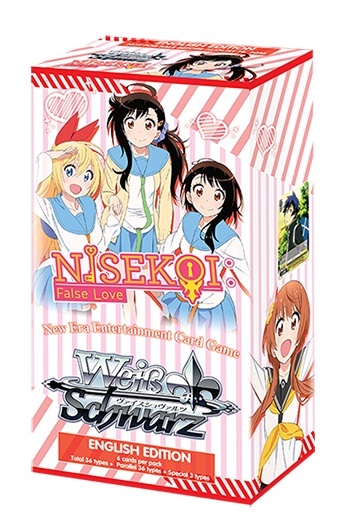 The romance comedy continues in [NISEKOI: -False Love-] English Edition Extra Booster! 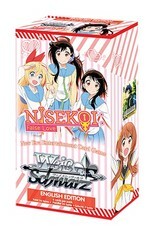 The Extra Booster will be mainly based around “Haru Onodera”. 3 types of exclusive SP Gold Foil/Hot Stamp signed cards from the following Japanese voice cast are inserted randomly in packs! !